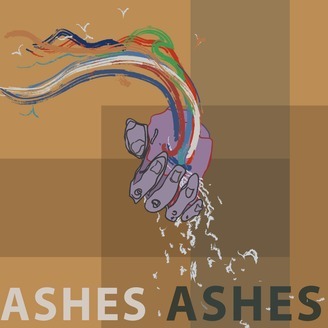 Ashes Ashes is a podcast about the end of the world. Each week we explore a new systemic or apocalyptic issue that society is facing now or will have to deal with in the coming decades. Through this we hope to draw the listener to the conclusion that our overarching economic and political systems are inherently flawed. Once that fact is accepted, it's that much easier to do something about it. Find episodes, full transcripts, links, and more at https://ashesashes.org. Episode 70 - "Thinner Ice"
New reports find the Arctic to be the warmest it's been in millennia, and complex feedback loops mean this warming could continue unabated for decades to come. While the Arctic may feel like a distant place far removed from the concerns of daily life to many of us, the connections between melting sea ice, global ocean currents, and local weather patterns mean that the effects of a warmer Arctic are closer to home than we realize. It's cooler than cool this week as we discuss enthalpy of fusion, albedo, exploding methane in Siberia, and what it all might mean for our future. 14:55 How are we connected to the Arctic? 50:00 What can we do? A full transcript is available as well as detailed links and sources (plus credits and more) on our website ashesashes.org. Find more information along with relevant news and links on your favorite social network @ashesashescast. 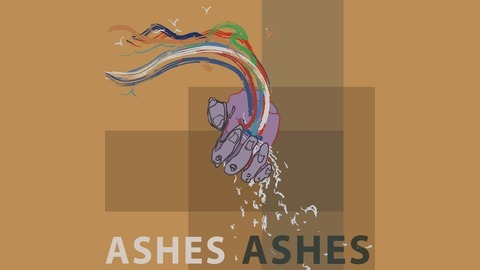 Find out more on the Ashes Ashes website.